Enter your ancestor's name below and we'll search South Carolina historical newspapers to help you learn more. South Carolina newspapers captured and preserved the events, people, and daily life during key events and beyond. From early colonial years to the first battle of the Civil War, find your ancestors in the records and stories published in newspapers. As one of the original 13 colonies of the United States, South Carolina has been a highly important and influential state throughout American history. Not only was South Carolina the main port for trade throughout the southern states, but it was also a major player of the slave trade, which made this state among the most profitable and powerful during it’s establishing years. Also during this time, European immigrants found refuge in this area, which helped to increase the state’s population and diversity. During the American Revolution, South Carolina was impacted by The Stamp Act Crisis of 1765, the Tea Act, and several British attacks. After gaining independence with the other 13 colonies, South Carolina became an official state in 1861. 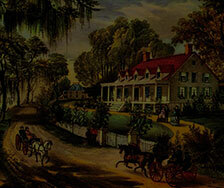 South Carolina was also the first area to be attacked during the American Civil War. In 1861, war broke out in Fort Sumter, South Carolina between the Confederate and the Union armies. 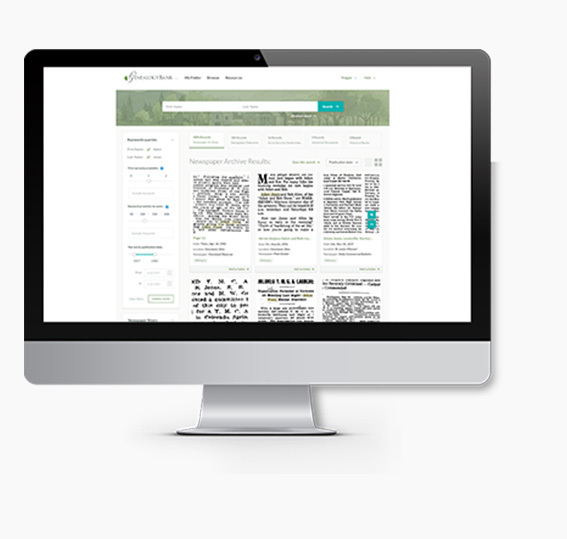 To find out more about your ancestors and find out if you have Southern roots, use GenealogyBank’s extensive database of South Carolina Newspaper Archives. Find newspapers from across the state including Charleston, Beaufort, Camden, Rock Hill, and many more.